Garden Sparkle Blog: Coming up....our first Tanks Market Stall for 2014! Coming up....our first Tanks Market Stall for 2014! 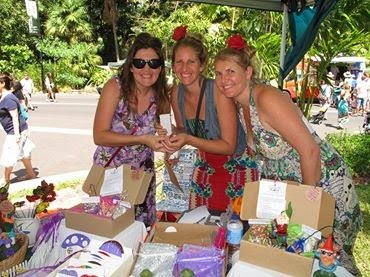 We had so much fun at the TANKS Markets in Cairns last year Looking forward to the 2014 market season ~ which begins tomorrow!! See you all there Find us at our new position near the TANKS entrance and food area!